You may not give the first 10 seconds of your phone call very much thought! You barely have the chance to introduce yourself, so how important can it be? As heard in our montage of call greetings below, the first 10 seconds of a call may not seem significant, but it can make a BIG difference in the perceptions your customers have of your dealership. Not convinced? Consider this: Research shows that people form a first impression in under 7 seconds. 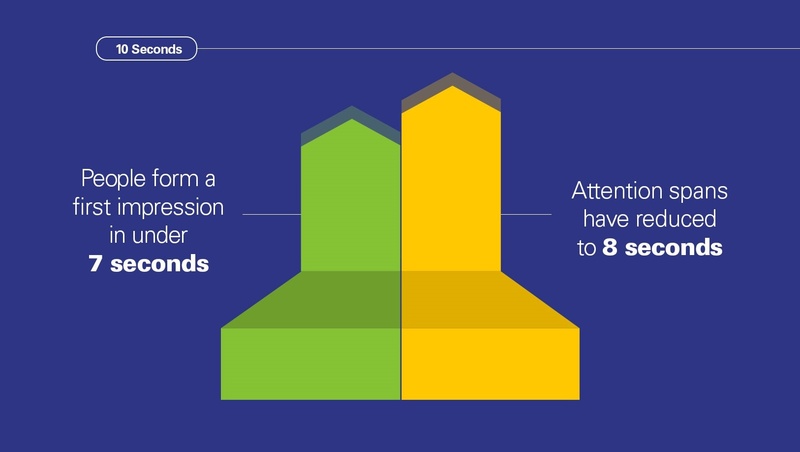 Additionally, in our tech-controlled world, our attention spans have been reduced to only 8 seconds. So those first 10 seconds of the call are, in fact, especially important in establishing the tone of the call, creating a positive impression and capturing the attention of callers. 1. You Had Me Before Hello! Being primed to make the most of those crucial 10 seconds requires deliberate thought and preparation. You can’t simply pick up the phone aimlessly when you hear it ring and figure you’ll get into the groove. The first best practice, while seemingly basic, is vital: Be ready to take the call. What does that mean? It means being ready to focus our attention on this caller and his/hers needs (and not worrying about the next caller or the appointment coming in later today or what we are doing for lunch or after work). It means ensuring we are ready to take notes and have access to resources that will enable us to answer questions. Once we pick up the phone, we need to remember that we often convey more with our tone than with the words that we use. Studies have suggested that tone can account for more than 75% of what is communicated on the phone. Whatever the exact percentage, we have all experienced a situation where one’s words did not match the message being conveyed (an annoyed tone insisting that nothing is wrong or an indifferent tone telling us to have a nice day). Let’s face it, we all pick up on the veiled messages that tone conveys, so we want to be sure that the tone we use with our customers expresses our delight in taking the call. We can do that by varying our pitch and changing the inflection in our voice to emphasize important words. Not sure how your tone sounds? Record it and listen to yourself. Another way to improve how we sound is to smile. As corny as it sounds, a smile really can be heard through the phone. Even if you’re having a bad day, a smile is contagious and can not only lift your mood but can enhance the mood of others. Smiling reduces your stress, releases neurotransmitters that make you feel good and lowers your blood pressure and heart rate. Smiling is a best practice that creates a better experience for your caller and is good for YOU! The last consideration with respect to the way we deliver our message is ensuring that we speak clearly. Focus on speaking slowly enough to be understood but not so slowly that a customer feels like they are trying to pull the words out of us. It’s also important to communicate loudly enough to be heard without straining, but not alarmingly—we don’t want the customer to think we are yelling. All together: “Thank you for calling ABC Motors. This is John Smith in Sales. What information can I get for you?” Simple, direct, courteous and effective! And now you’re ready to implement the last strategy: really listen to the customer. That seems simple enough, but one business communication study found that we listen at an efficiency level of only 25%. So focus, take notes and truly hear what your caller has to say. By employing a few simple—but data-driven—best practices, the first 10 seconds can be the solid foundation to make every call to your dealership a positive experience. 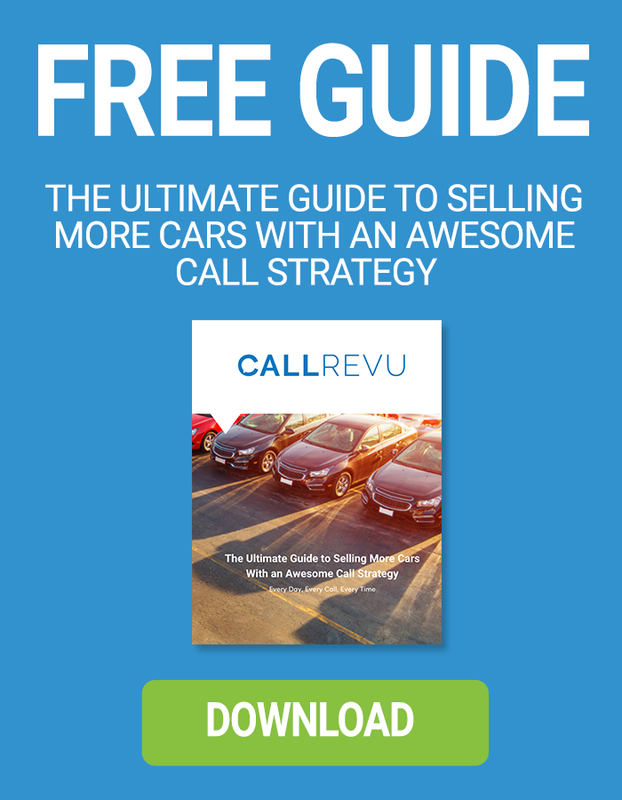 Want 16 pages of dealership best practices and phone data gathered from millions of calls for free? Download our Fix the Phones publication by clicking the link below. Like our blog? Check out our post about dealership hiring best practices!